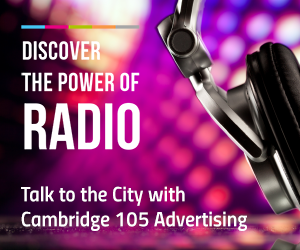 on Cambridge 105, every other Saturday at 2.30pm. Dr John Creese tells about the work of archaeologists and the science investigative techniques they use. Dr Creese is a researcher at the McDonald Institute for Archaeological Research: www.mcdonald.cam.ac.uk/. Interviewer Roger Frost asks, how is archaeology distinguished from history which is surely not a science? 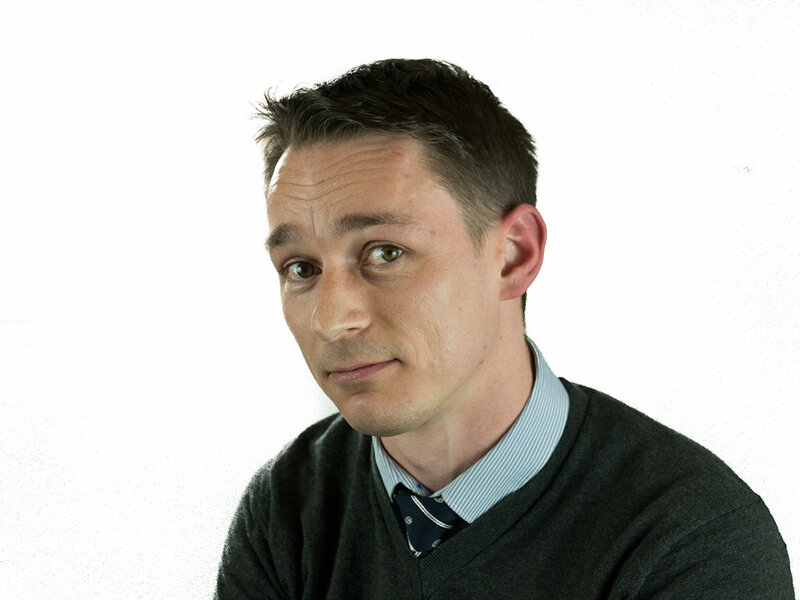 Followed by The Science Show’s Chris answering this week’s science question from Stewart: What’s the science behind the idea of using helium to pack parcels and save on postage costs? • Starting on Tuesday 14th May through to Thursday 16th May 2013 is a 3-day Cambridge Science Festival, with nine evening events in three pubs, called A PINT OF SCIENCE. Top scientists give talks in pubs around town. The Brain (addiction and music) is the topic at The Portland Arms in Chesterton Road. The Body (vaccines; tumours and infection) at the Panton Arms in Panton Street. Biotechnology (stem cells and micro-organisms for fuel in the future) is at the Avery pub in Regent Street. See the website: www.pintofscience.com where you can get the details of 9 connected events and book your place for free. The evenings all begin at 7pm.